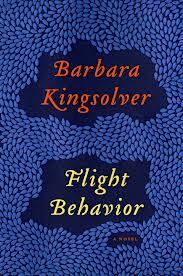 Flight Behavior, by Barbara Kingsolver, HarperCollins, 2012, 437 pp. As always, Barbara Kingsolver has delivered a novel rich with symbol, beautiful in language and filled with characters of intrigue and gravitas. While, in my opinion, this was not Kingsolver at her best, it was still a great read. 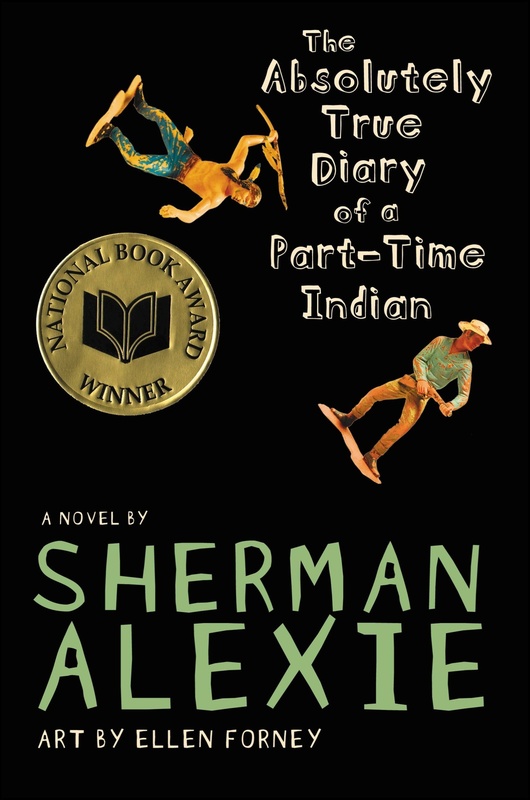 The main character is Dellarobia Turnbow, a young mother of two somewhere in rural Appalachia. Pregnant in high school, she married her high school beau only to lose the baby. Nearly a decade later, they now have two children, but Dellarobia feels stuck in her life. She is always looking for a quick escape or distraction, and heads up the mountain one day for a tryst when she sees something like a lake of fire in the trees. It turns out to be a massive colony of monarch butterflies, overwintering far from their normal course. First comes the family, then the media, then a scientist and his assistants, then the campers and environmentalists, changing the Turnbow family’s life forever. Dellarobia’s relationships with her husband and in-laws were strained from the beginning—this new development forces them to a new uncertainty. Kingsolver is at her best when she captures a particular community and way of life, in this case among the working poor in Appalachia. Her running commentary from Dellarobia’s mind about shopping for Christmas presents in the discount store, sorting piles in the secondhand store, making a meal with cheap ingredients, and putting a third engine in the truck provide a picture of what it means to be poor in Appalachia (or anywhere) without falling into stereotypes or condescension. She also tackles issues of climate change, and the clashes of class between the people who live on the mountain and the outsiders who come with their own agendas. While I thought it was a little long and a little slow at times, Flight Behavior was well worth the read. 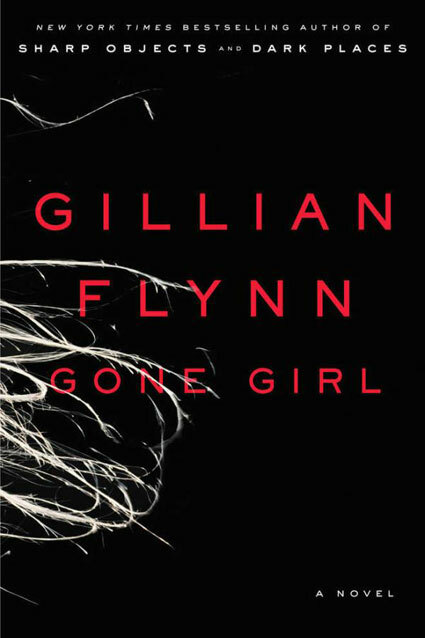 While some companions in my book group did not like the ending, I thought it was just right.